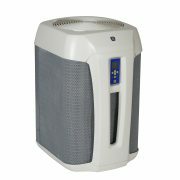 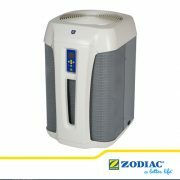 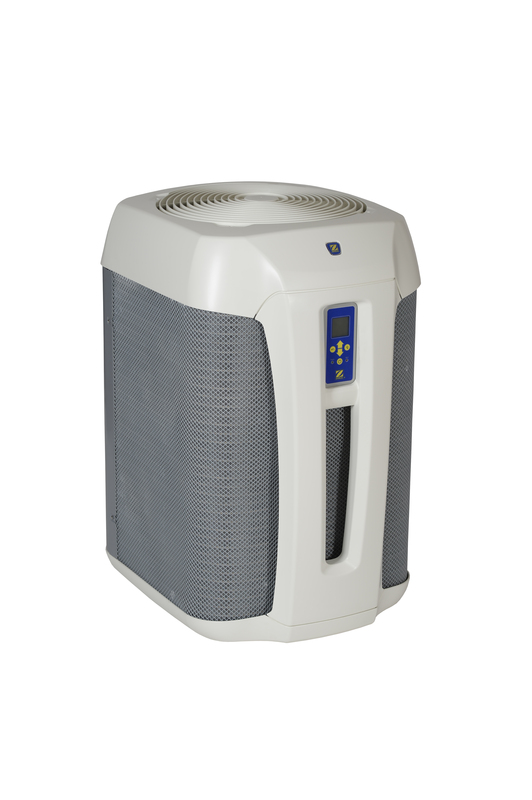 Category: Zodiac Heat Pumps. 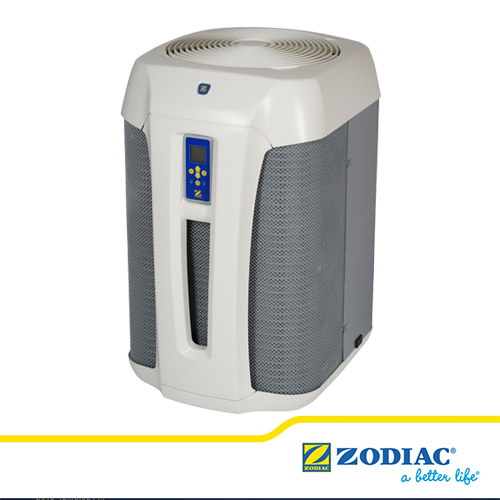 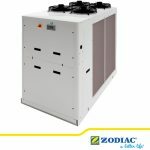 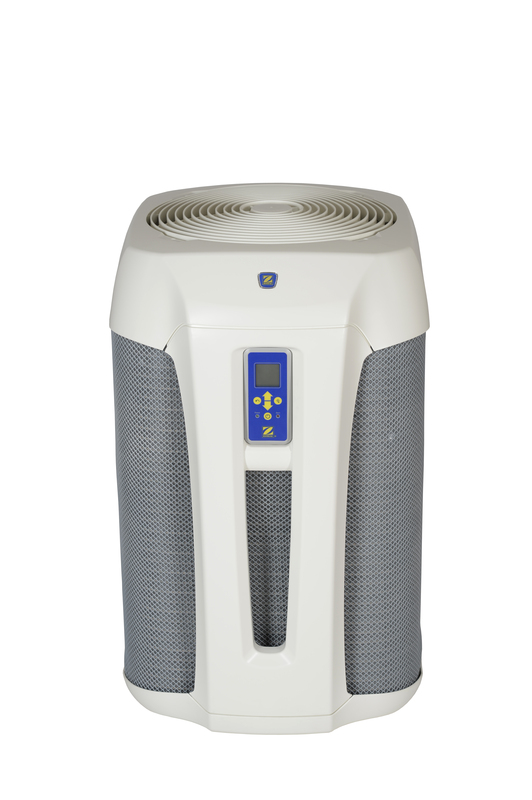 Tags: pure titanium, zodiac heat pump, Zodiac Lebanon, ZS500. 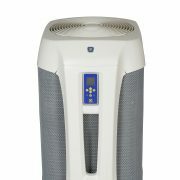 Supplied with PVC ½ joint connectors 50, anti-vibration blocks and wintering cover.